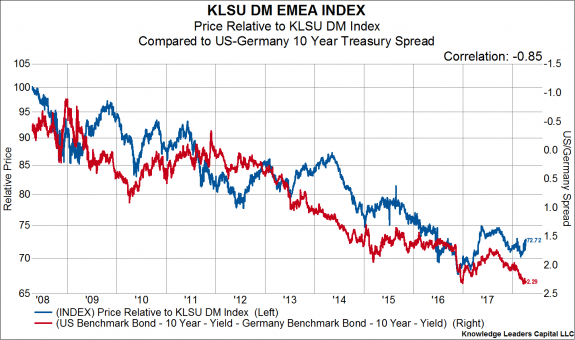 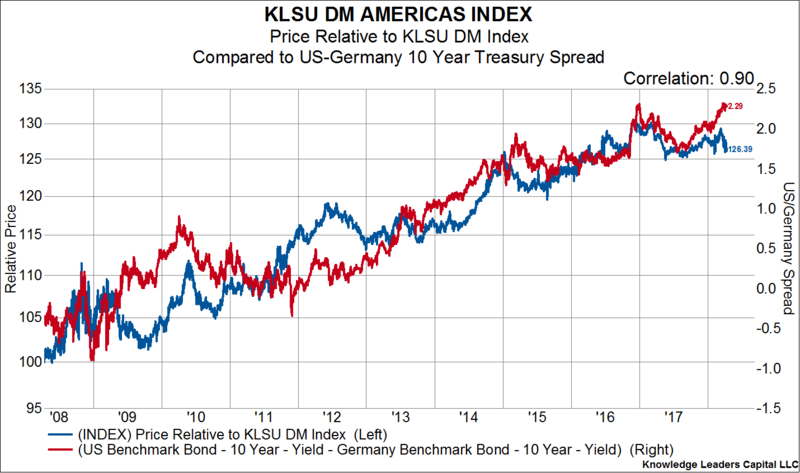 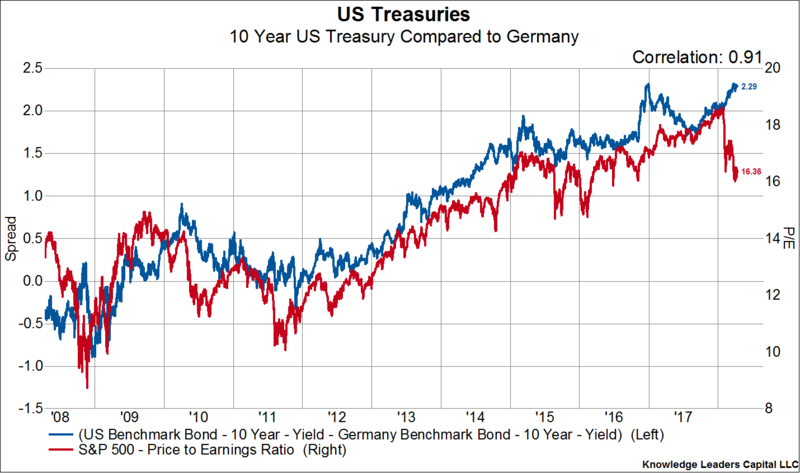 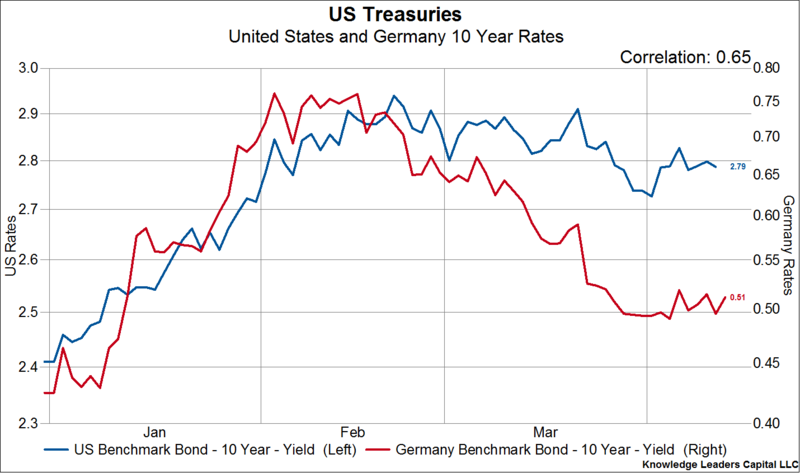 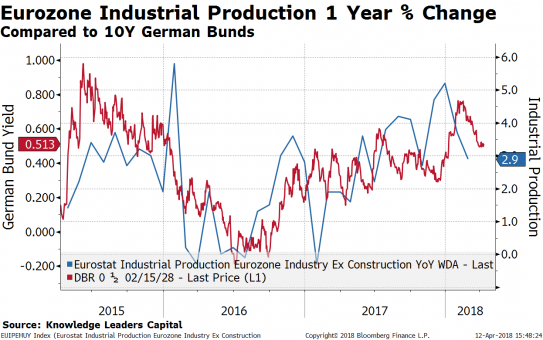 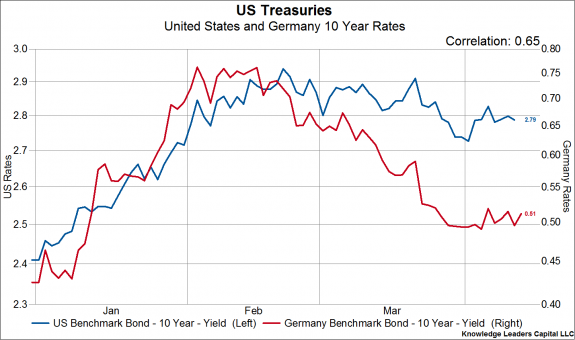 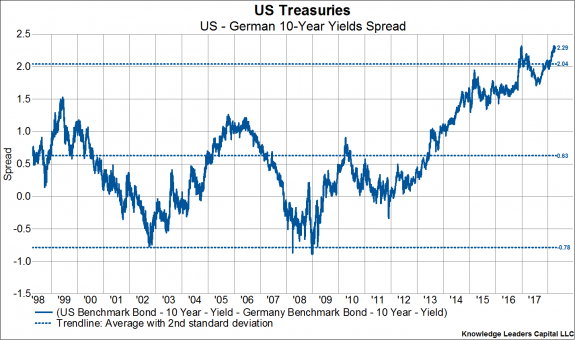 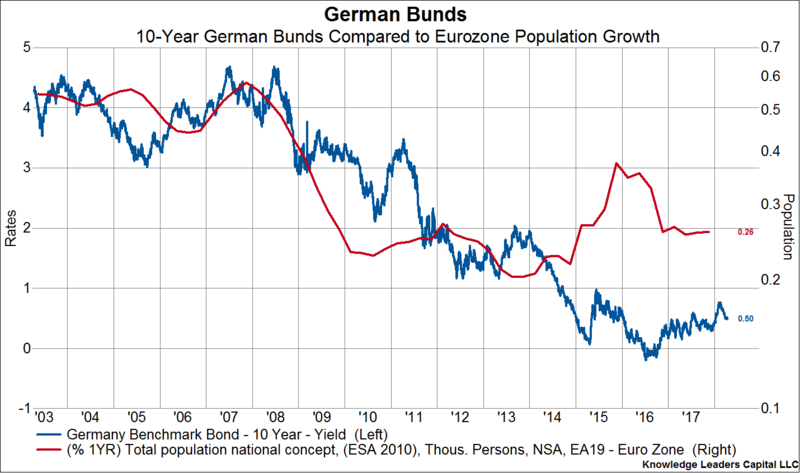 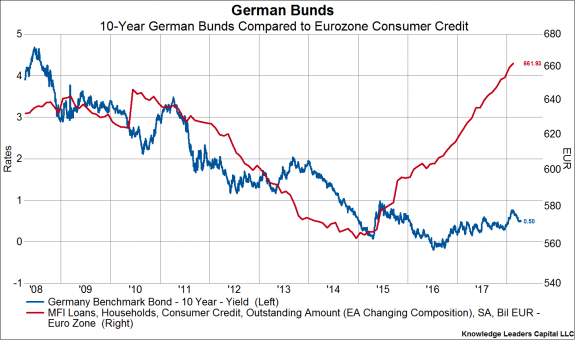 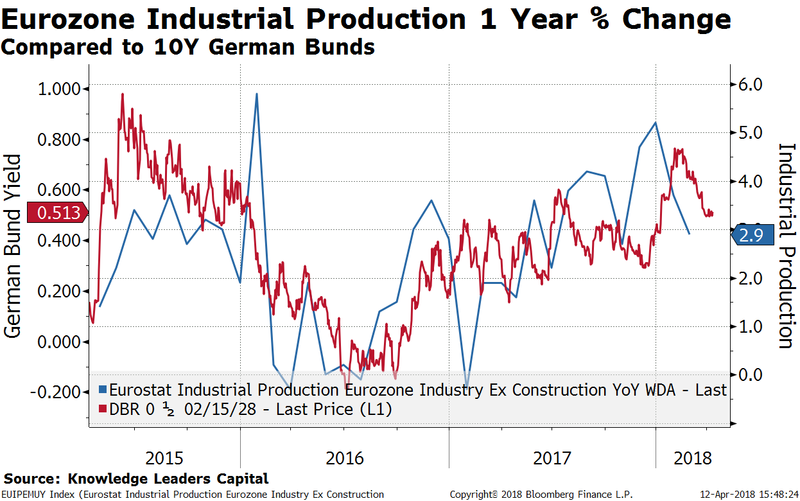 Looking through the structural decline in German yields, we can see that short-term, cyclical moves are driven by economic activity. 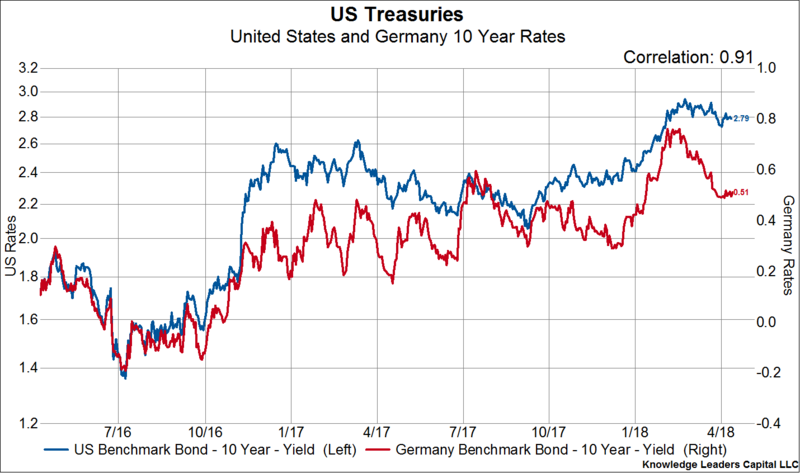 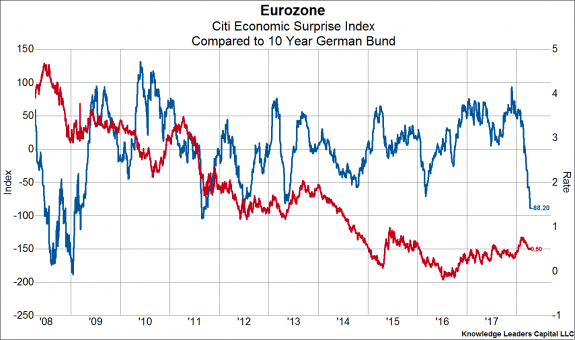 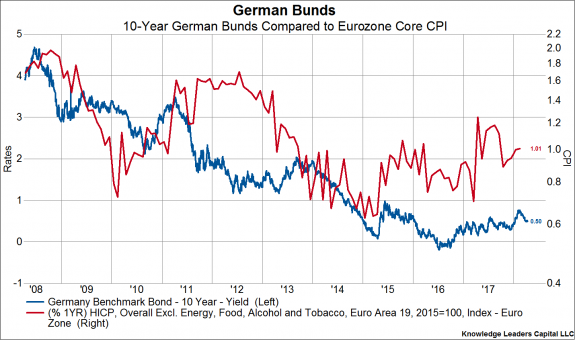 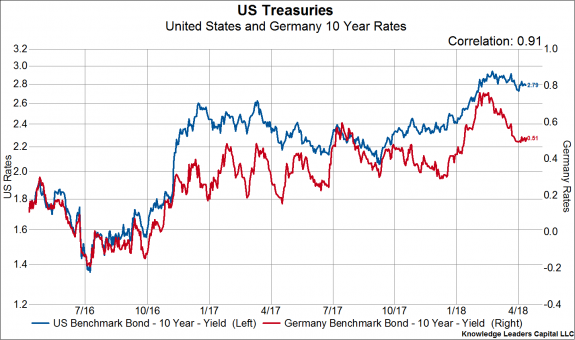 As the CESI has tumbled from 92 to -88 over the last five months, German yields have retreated about 25bps, from 75bps to 50bps. 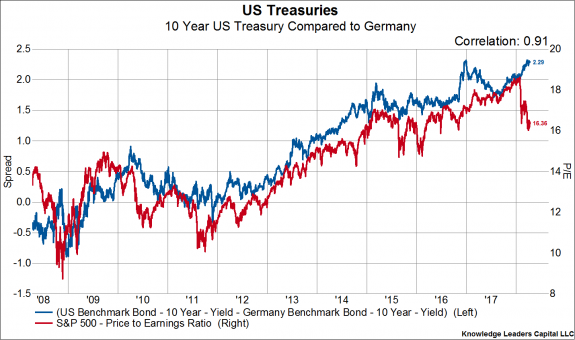 The iShares MSCI Germany Index Fund ETF (EWG) was unchanged in premarket trading Friday. 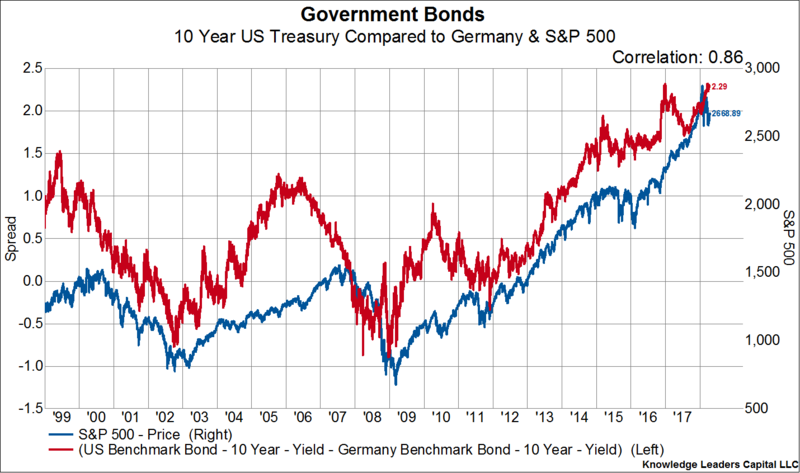 Year-to-date, EWG has declined -0.67%, versus a -0.35% rise in the benchmark S&P 500 index during the same period.